Born in Tyrone County, Ireland on 17 June 1865, son of Patrick Buchanan and Margaret Cairns, he was educated at the local common school, and came to Canada in 1872. On 15 November 1899, he married Jessie Wishart (?-1952), daughter of Robert Wishart, of Dauphin. 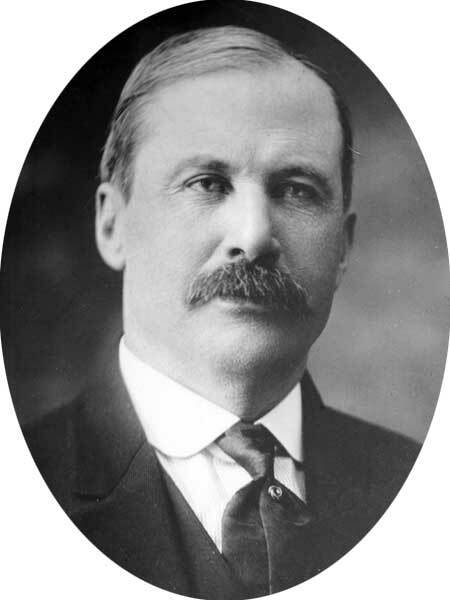 He was elected to the Manitoba Legislature for Dauphin on 10 July 1914. He was defeated at the next election, in August 1915, and did not run again. The Canadian Parliamentary Guide, 1915.